Sometimes, motherhood means trying to get everyone out the door with clean socks on. Sometimes, though, it means channeling Ryan Gosling and Emma Stone in a late-night impromptu dance party with your 7-year-old. Is anybody else surprised to learn that Gaines is actually an amazing dancer? Look at that Fosse footwork! Hey, Dancing with the Stars: Maybe it’s time for a parent-child edition. Gaines and her husband, Chip, have been married for 14 years, and in addition to Emmie Kay, the couple has three other kids: sons Drake and Duke, ages 11 and 8, and daughter Ella Rose, 9. Emmie Kay, the youngest of the posse, has apparently been telling her parents she’s ready for a new sibling — ensuring that the fam will be able to perform A Chorus Line eventually. Chip Gaines sounded less convinced. “I think that’s a sign that Emmie’s lost her mind.” Valid points on both sides. We’re all for more Gaines kids — at least if it means a constant stream of choreography videos. 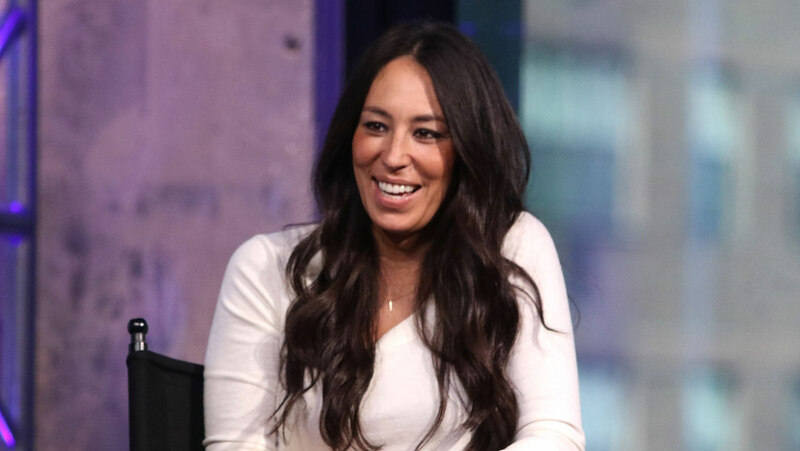 Plus, the Gaineses will soon have more time on their hands for baby-making, since Joanna Gaines confirmed on her blog that Season 5 of Fixer Upper will be their last. Sounds like the family has their priorities straight for sure: rest, love, dance parties. Check.